Emergencies are rare, but we have a few suggestions on how you can deal with the most common problems patients experience. If our self-help recommendations do not fix the problem or you are in a lot of pain, give us a call at (203) 966-3042 and we will ensure your concerns are addressed and that you are made comfortable. If something is broken and requires repair, we will schedule you for an appointment as soon as we can. This should not cause any pain. Use wax or sugar-free gum if soreness occurs. Call the office to make an appointment. 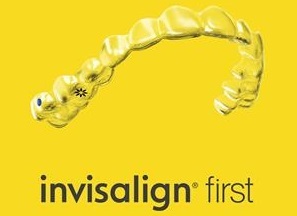 Wear the most recent aligner that fits, note the number of the aligner you use and call the office to schedule an appointment. Wear the next set of aligners and call the office to make an appointment.